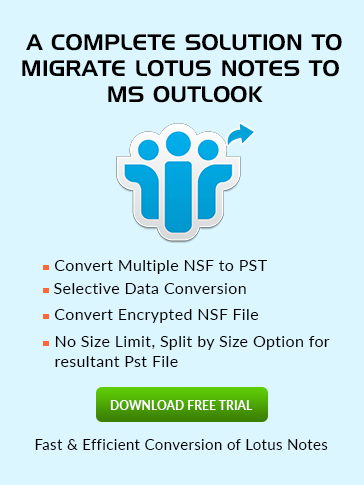 Launch your Lotus Notes and Go to Calendar. After following above steps fill the field of Subject and specify the date when it starts. If you want to repeat this entry like yearly then click on Repeat then mentioned below window will be open. Here you can customize details according to yourself and click on OK button. Now Specify the Location if it's necessary and add the category like here admin add Birthday in the category field or you can attach any description folder if you need. There is additional information you can give to your calendar Entry like Mark it Private, Notify yourself or Mark available with the help of given option. After filling all the contents just click over Save & Close button.